The directors of Netflix’s “Wild Wild Country” said they are “definitely” open to doing a follow-up. The 6-part docuseries looks at the rise and fall of Rajneeshpuram, a city built in rural Oregon in the 1980s by followers of an Indian guru. Directors Chapman and Maclain Way talked to Business Insider about what they had to leave out of the series because they couldn’t find a place for it. 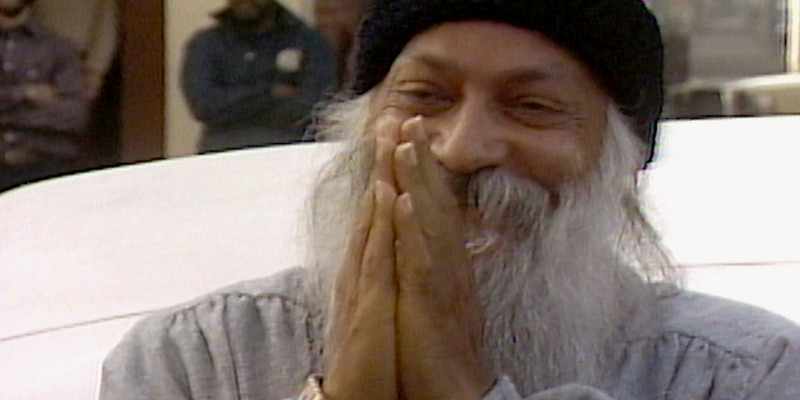 The directors of Netflix’s hit docuseries “Wild Wild Country” are “definitely” interested in a potential follow-up, they told Business Insider in a recent interview. The series looks at the “actually insane” (their words) story of Rajneeshpuram, a utopian city the followers of an Indian guru built in rural Oregon in the 1980s. It includes free love, machine guns, Rolls Royces, and bioterrorism. But it’s not all about the headline-grabbing details. The series works so well because it’s both a wild ride and a nuanced portrait of a struggle between the cult and the local townspeople – complete with compelling interviews with the major players on both sides. The series has gotten great word-of-mouth buzz since it debuted earlier this month, and fans are clamoring for a follow-up. They might be in luck. “We are definitely open to a follow-up,” co-director Chapman Way told us about a potential “Wild Wild Country” sequel. “I don’t know whether we’d do a whole other season two, but maybe a one-off episode.” Chapman Way said that because of the popularity of the series – that they weren’t quite expecting – they have gotten a wide range of emails of people giving them new information and updates on the story of Rajneeshpuram. Way also said he and his brother (co-director Maclain Way) were in the process of developing two other documentary series they didn’t want to discuss in detail quite yet. 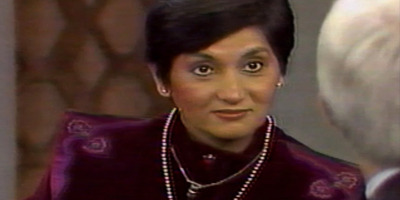 As to what form a “Wild Wild Country” follow-up would take, the Way brothers were not specific. But they did mention one particular element they left on the cutting-room floor for the 6-part original series: a “day in the life” section. If “Wild Wild Country” does get a sequel, it will no doubt appear on Netflix. The Ways said they loved their experience working with the streaming giant, who also distributed their previous documentary “The Battered Bastards of Baseball” (2014), after buying it at Sundance. And the Ways hope others will dig into the Rajneesh story as well.